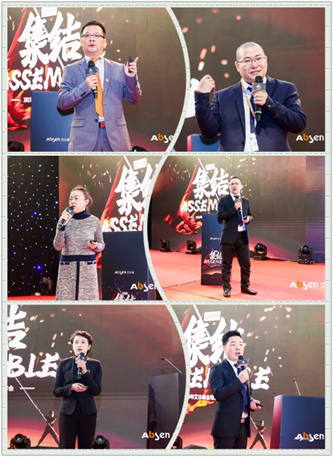 On January 5th Absen hosted its annual general meeting under the theme of “Assemble”. 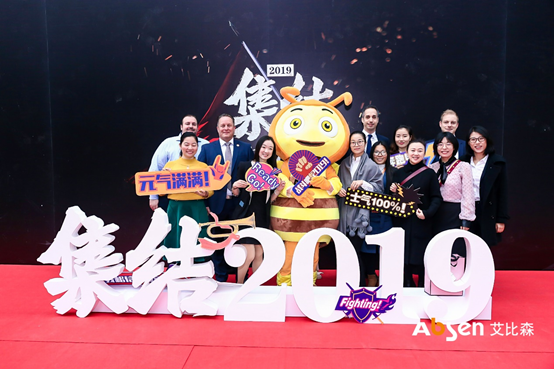 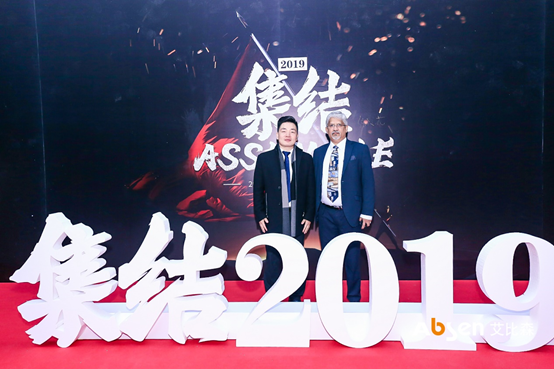 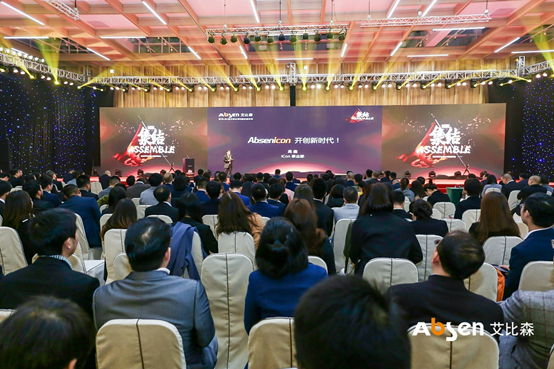 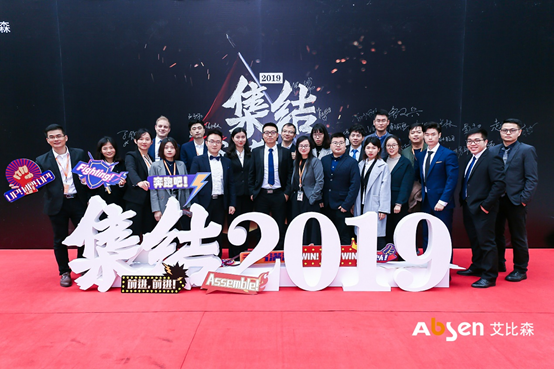 The meeting gathered its 55 teams from 44 regional markets, featuring the attendance of its domestic and overseas employees, some of its long-standing partners and customers and friends. 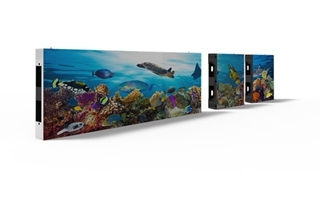 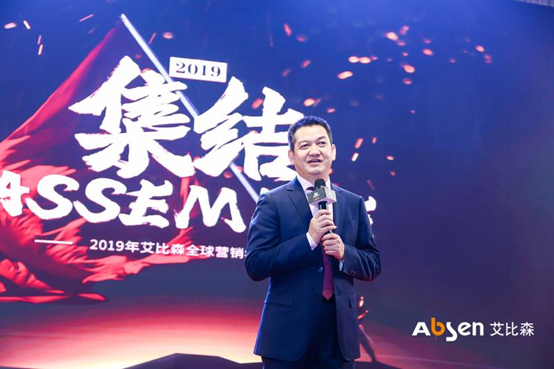 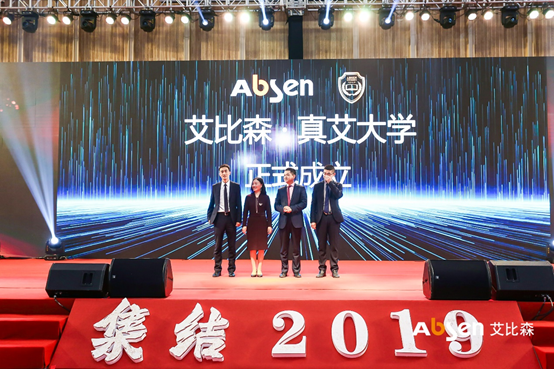 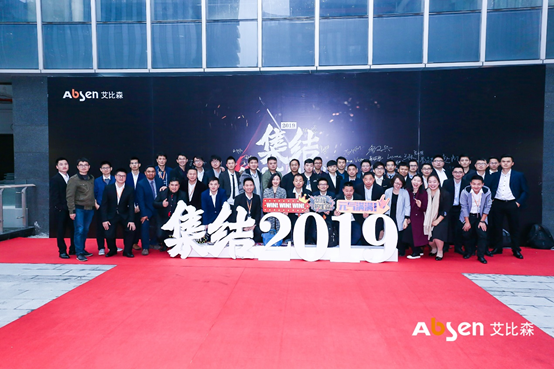 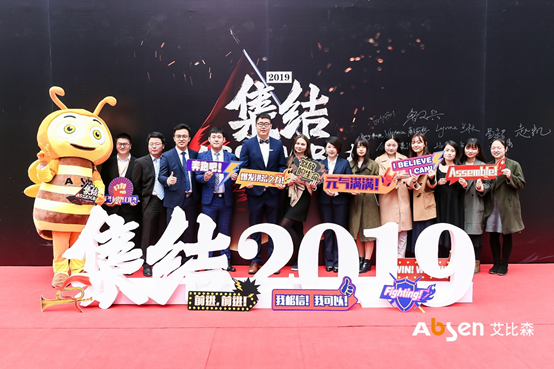 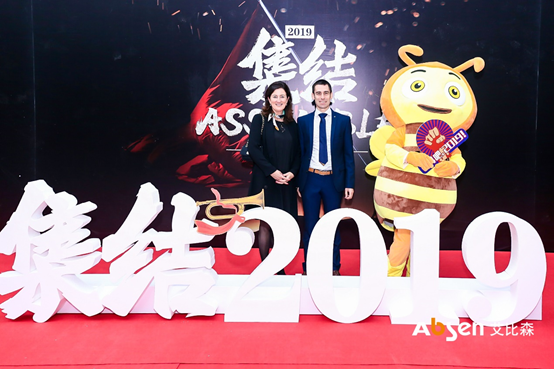 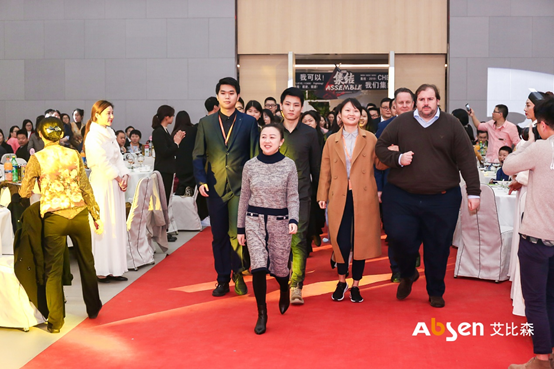 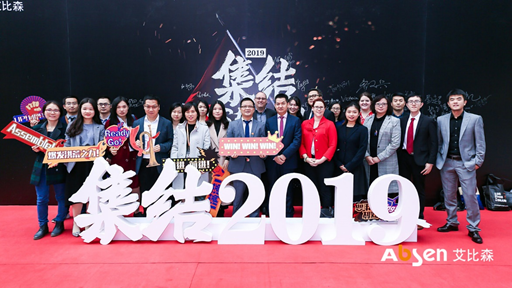 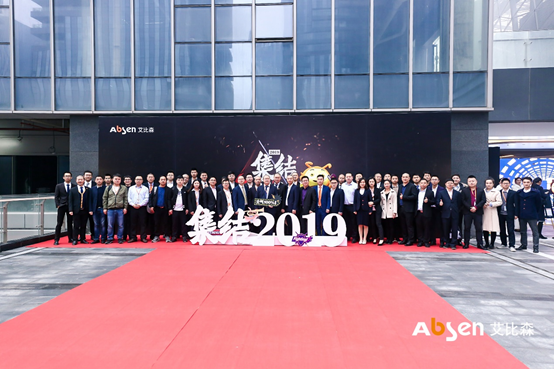 In the morning, Absen’s top executives delivered reports on the company’s activities in the past successful financial year and shared plans for 2019. 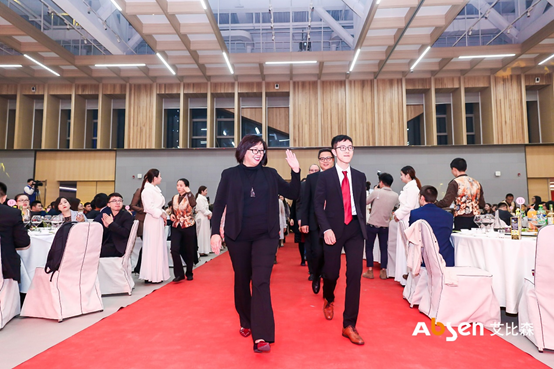 One of the most significant part of the meeting was the launch of Absen University, with a clear vision of developing it into a top enterprise university. 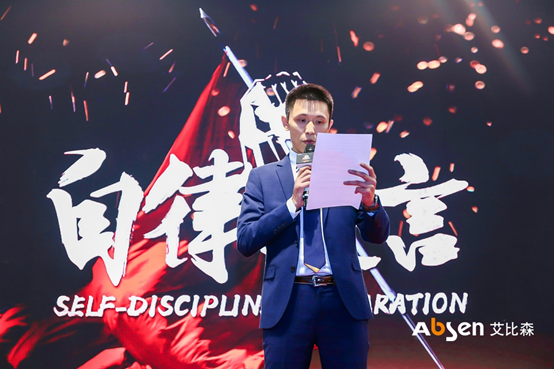 President of Hansen Ding delivered a keynote speech “Codes of running Absen in 2019”, analyzing reasons for the success of Absen in 2018 and explaining that he will manage the company in 2019 by following seven rules including continuing to focus on the LED display business and maintaining a healthy financial system etc. 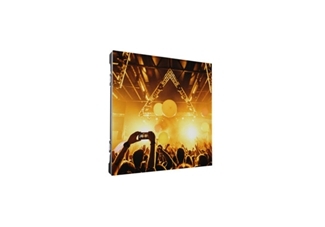 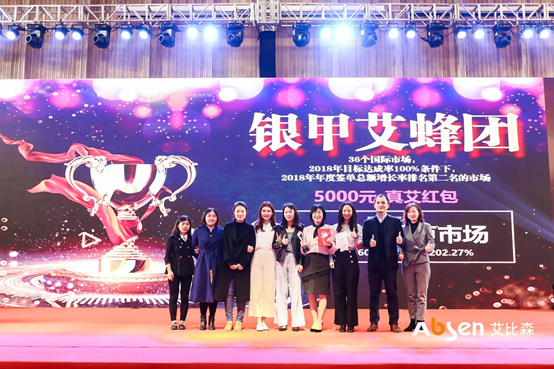 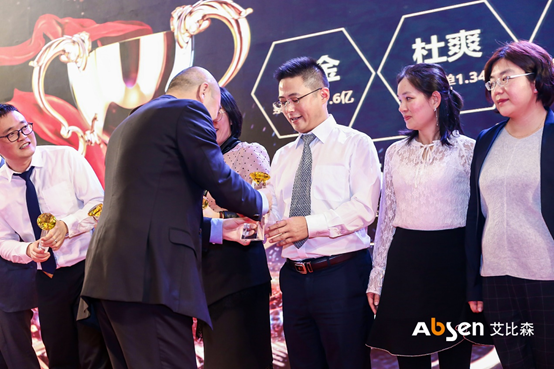 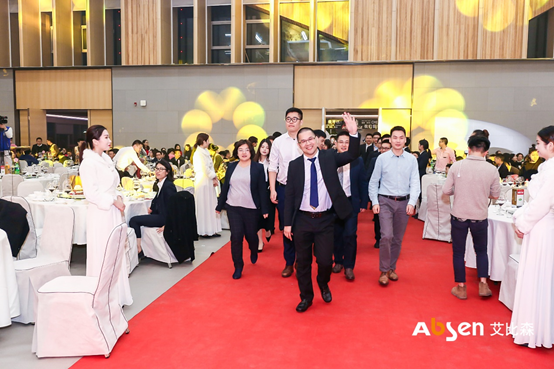 Sales personnel and teams with outstanding performance were also awarded at the dinner party with gifts like Huawei Mate20 Pro.